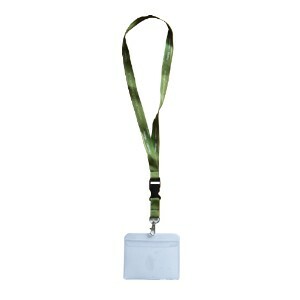 The Oswald Bailey Lanyard is a sturdy lanyard with a clear vinyl pocket. 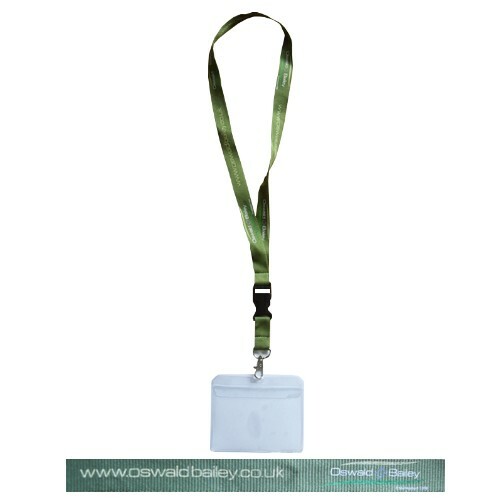 Featuring a printed Oswald Bailey logo design, the lanyard has a quick release clip for when the situation calls. 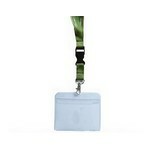 Please note: Clear Vinyl Pouch not included.